TERRY TEAM: MEET TERRI SHADE. - Terry Peloton. You are here: Home / Sidesaddle Blog / TERRY TEAM: MEET TERRI SHADE. TERRY TEAM: MEET TERRI SHADE. Terry VIP Terri Shade has been cycling for 12 years and shares her beautiful smile with everyone along the way. 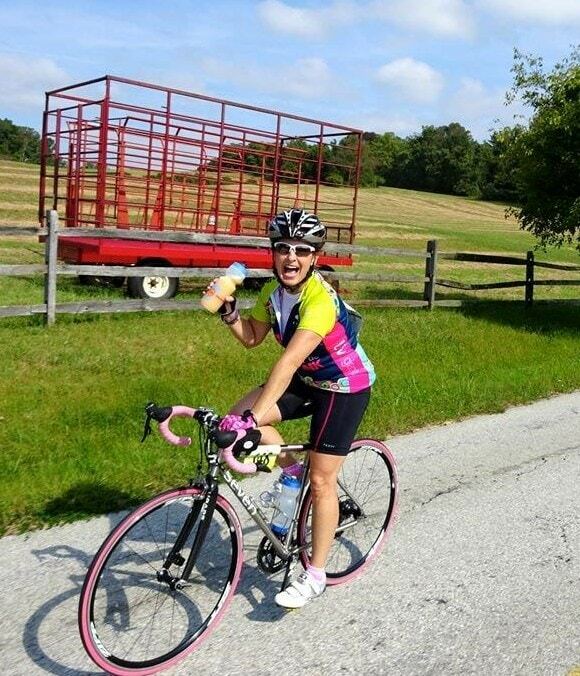 This fall Terri completed her 6th YSC Tour de Pink, a 3 day, 250 mile bike ride. 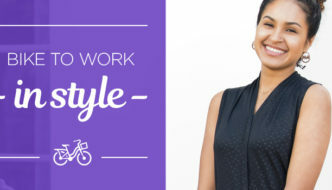 Motivated by the opportunity to honor survivors, raise awareness and support important programs for young women affected by breast cancer, Terri is a role model for everyone who rides with her. 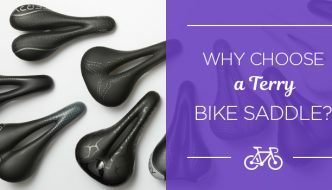 Not long ago, Terry Customer Service received a phone call from a Tour de Pink rider who wanted to send her teammate a new Bella Prima Knicker. “Was your teammate Terri Shade?” we asked. “Yes”, she replied. “When I arrived at the Tour, I realized I had left my riding shorts behind. Before I could turn around, Terri had handed me her brand new knickers, still in the package, and completely made my ride”. About the Terry Team: This is a monthly shout out to dedicated Terry fans who are part of our illustrious sisterhood of athletes and adventurers. We ride through wind and rain. We sweat. We dream. We discover. We push ourselves to and past our limits. We take each day and ride it to its fullest. Sound like you? 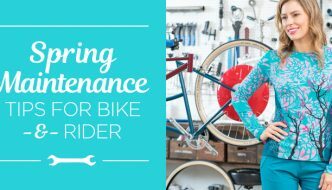 Send your story to customerservice@terrybicycles.com. I am proud to call Terri my friend , we met years ago in spin class and have been friends ever since, she’s everything and more that you stated in your article !!! They don’t make them like her often, but thankfully for us they did !! Congrats Terri!! !